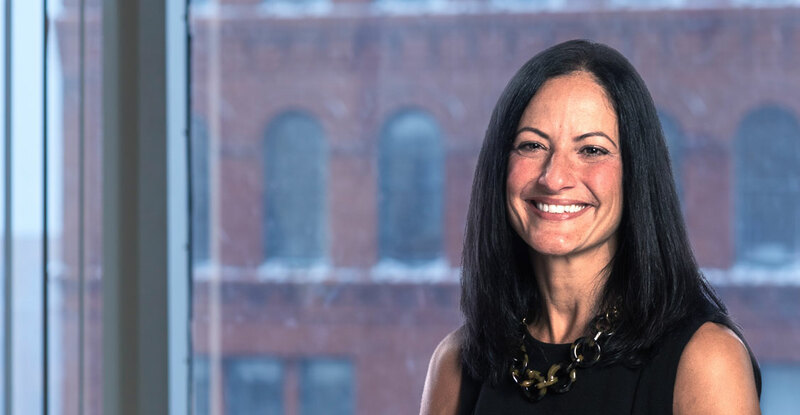 Over her 25-year career, Suzanne has developed a reputation across Western New York for being a compassionate, client-focused and practical litigator in the area of matrimonial and family law. She provides legal counsel on all aspects of family law matters, including prenuptial and postnuptial agreements, separation, divorce, custody and visitation, custodial relocation, support of spouses and children, asset and property valuation, and equitable distribution. In order to provide clients with the best possible services for their cases, Suzanne develops close, trusted relationships with her clients and works closely with other professionals, such as accountants, tax professionals, and therapists, when needed. She currently practices in Monroe, Ontario, Livingston, Wayne, Yates and Steuben counties. Divorces are difficult enough, but when children are involved, the process can become even more emotionally taxing. If you have children, one of the most..